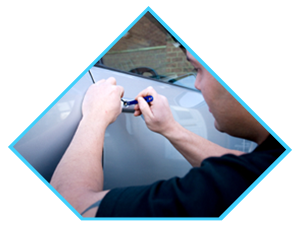 Visible dents, or any glaring signs of damage call for an immediate door repair. 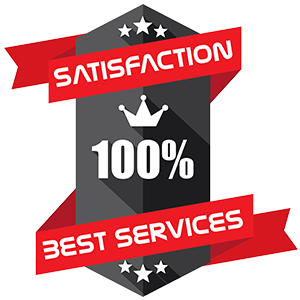 For reasons stated above, you cannot neglect the basic elements of your security and need to adopt a remedial course of action right away. The door might also go off-track, the hinges might be rusted or you might notice deterioration in the way it operates. In a majority of the cases, the door can be fixed and restored to its former glory; however, if the damage is too severe, or the build-quality is poor to begin with, a replacement might be in order. 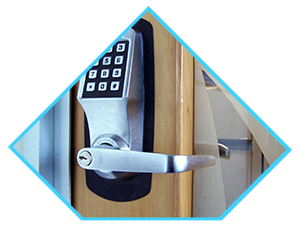 Consult with the business locksmiths from Porter Ranch Locksmithto get feasible solutions. Experienced an attempt at a break-in that resulted in damage? Can’t wait until morning? 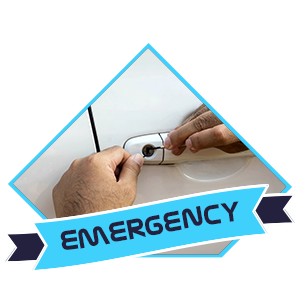 Don’t worry, our door repair solutions are available round-the-clock in Porter Ranch, CA area. We’ve got fully stocked mobile vans that carry all the necessary tools and the necessary hardware needed to fix up your door. 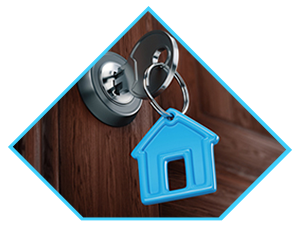 For affordable and quick door repair solutions, reach out to us on 818-531-9699 !